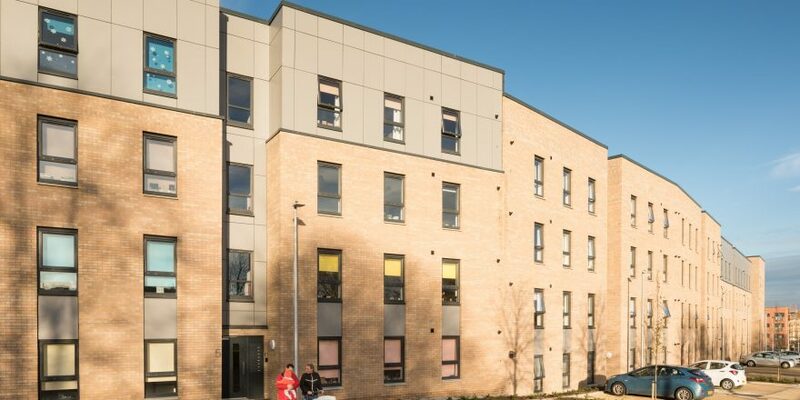 CCG offers an enviable depth and range of project experience which has been tested across every sector of construction including housing, student accommodation, health, education, commercial and industrial projects. Fundamentally, CCG is a contractor but we are not just bricks and mortar. We will continue to innovate and push boundaries as one of Scotland’s leaders in approaching modern construction technologies. We have optimised our capabilities by combining Modern Methods of Construction, delivered by the off-site manufactured CCG OSM ‘iQ’ system, which has been hugely successful in the residential and care sectors, however, from our understanding, we have continued to improve efficiencies across the board – take our BREEAM Outstanding Low Carbon Building as an example as well as our approach to new technologies such as Cross Laminated Timber. 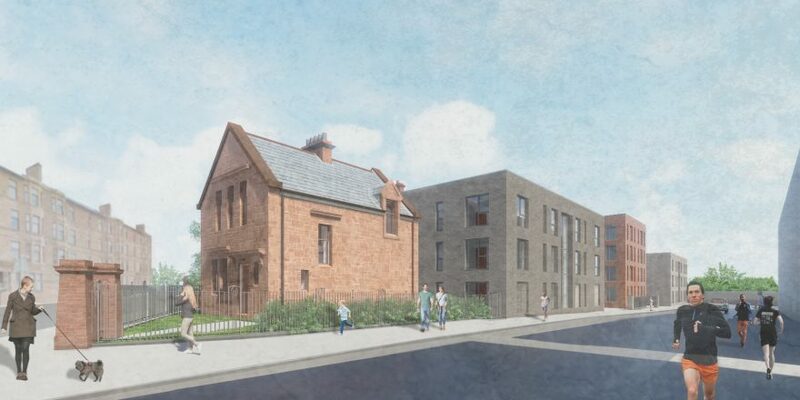 CCG also undertake a comprehensive approach to project development integrating with our Construction division to including design, land acquisition, funding, securing statutory consent, and absolute delivery of housing. 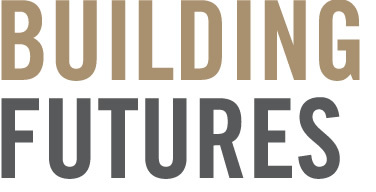 As a private and affordable housing developer, as well as having experience in the mixed-use sector, CCG Developments enjoy partnerships with private and public sectors clients. 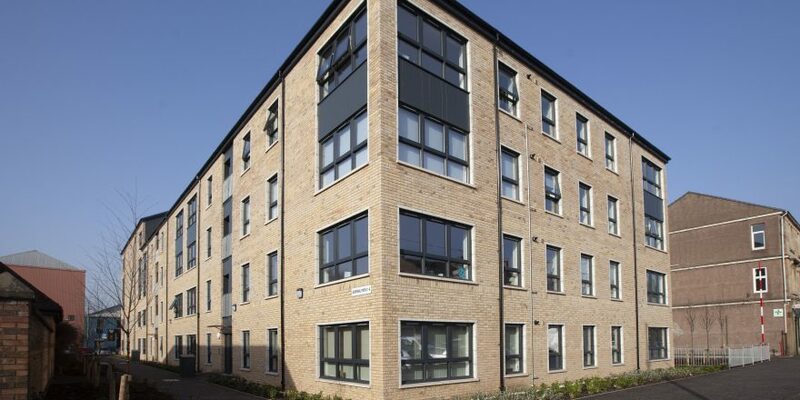 Working with procurement partners such as the Scottish Procurement Alliance (SPA), this front-end engagement has recently led to a cost-effective, faster solution to housing delivery across central Scotland presently securing over 2,000 affordable homes over the next five years.